Recently the International Institute for Species Exploration (IISE) released its annual Top 10 List of newly discovered species. 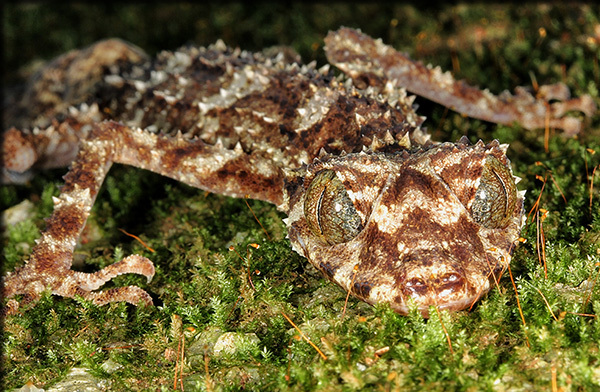 Each year an international committee, made up of taxonomists and other related experts, selects 10 species out of the thousands of new discoveries made the previous year. The list is released in late May, in conjunction with the birthday of 18th century Swedish botanist Carolus Linnaeus, the father of the modern taxonomy. His work marked the start of the current naming and classification system for plants and animals. 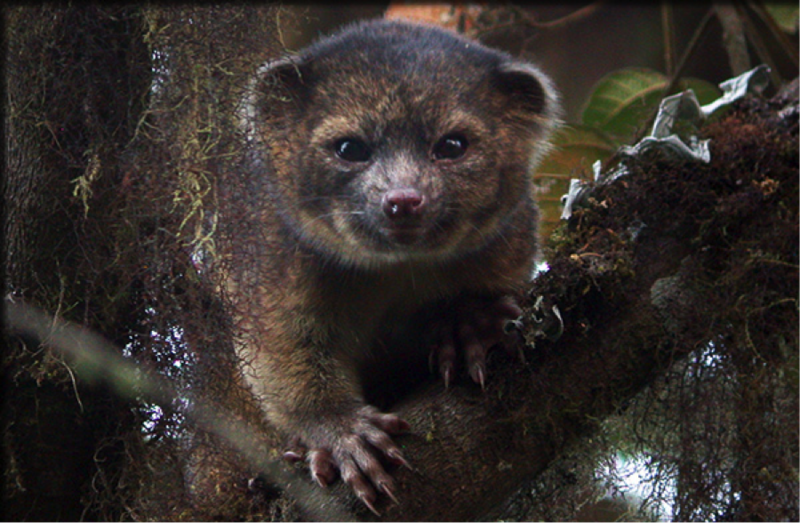 The cutest new species to make the list is the Olinguito. The IISE describes it as “a cross between a slinky cat and a wide-eyed teddy bear,” and weighs in at approximately 4.5 pounds. This discovery is important because no other new carnivorous mammal has been described in the Western Hemisphere in the last 35 years. Deforestation is a threat to the Olinguito as its habitat is the in cloud forests of the Andes Mountains in Columbia and Ecuador. One of the most surprising discoveries is the ANDRILL Anemone, named after the Antarctic Geological Drilling Program that found the creature during a project in Antarctica. After drilling holes into the Ross Ice Shelf, ANDRILL sent a remotely operated submersible down each hole. The images that came back revealed the pale yellow anemones burrowed into the ice. Less than an inch long, its two-dozen-or-so tentacles sway in the water beneath the ice. What’s so intriguing about this discovery is how they are able to exist in such a harsh environment. The most endearing name belongs to the Tinkerbell Fairyfly, though its moniker doesn’t quite match its appearance. 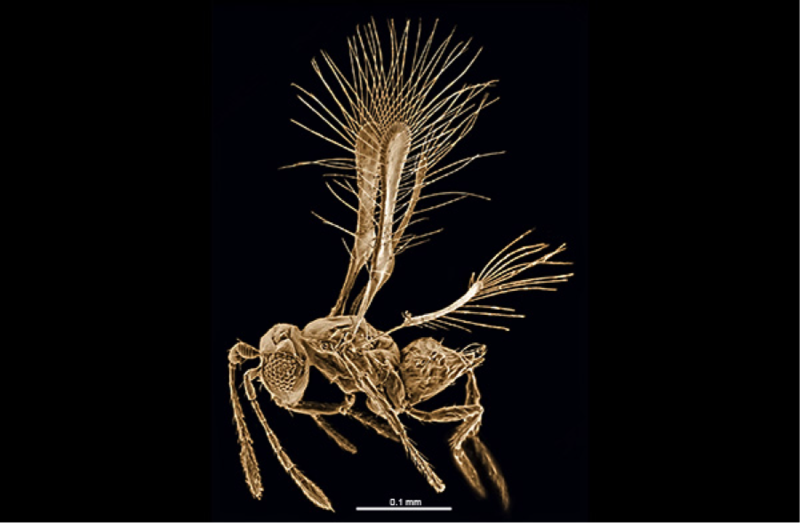 A member of the parasitoid wasp family, this tiny insect is only 0.00984 inches long. 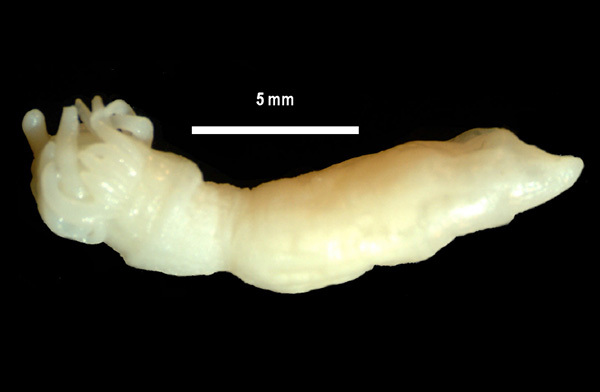 Though a host is yet to be identified, it is presumed that the Tinkerbell has a lifespan similar to other fairyflies of no more than a few days. This fairyfly was found by sweeping vegetation in the La Selva Biological Station’s secondary growth forest in Costa Rica. While it doesn’t make up for species that have been lost, it’s exciting to see that there is so much more life out there that we have yet to discover. To see the entire list, visit www.esf.edu/top10/.